Awards Patron the Rt Hon Earl Howe PC Minister of State for Defence and Deputy Leader of the House of Lords said: “It has been humbling and a delight to celebrate the achievements of the Armed Forces Community tonight, at this year’s Soldiering On Awards. Each of the Finalists is a shining example to all of us, with their can-do attitude and valuable skills learnt in the service of our country. 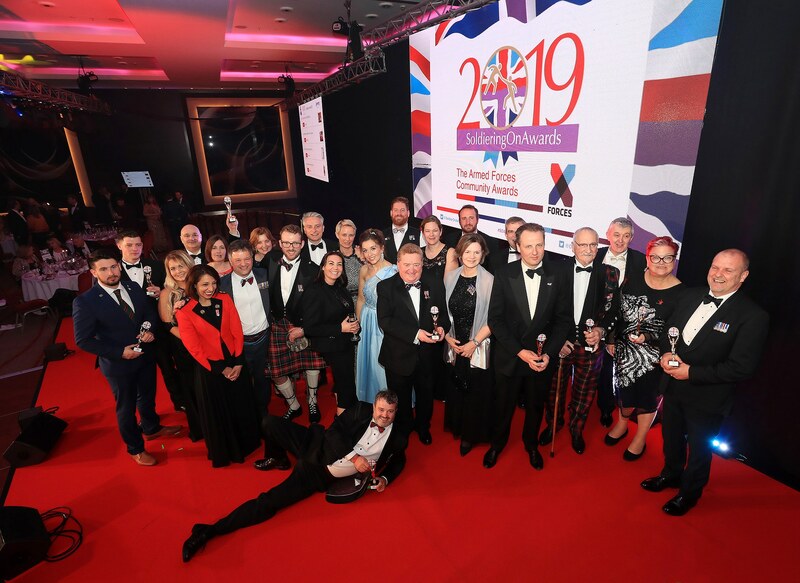 “2019 is a milestone year for the Soldiering On Awards, which has evolved to become fully incorporated within X-Forces Enterprise following the success of our partnership in 2018. This means that tonight’s Award winners will be offered on-going support; ensuring that winning a Soldiering On Award is not an end in itself, but the next step to empower and support the aims and goals of each winner”. Carol Vorderman MBE said: “The Armed Forces community means a lot to me and I was absolutely thrilled to be invited to host this year’s Soldiering On Awards. 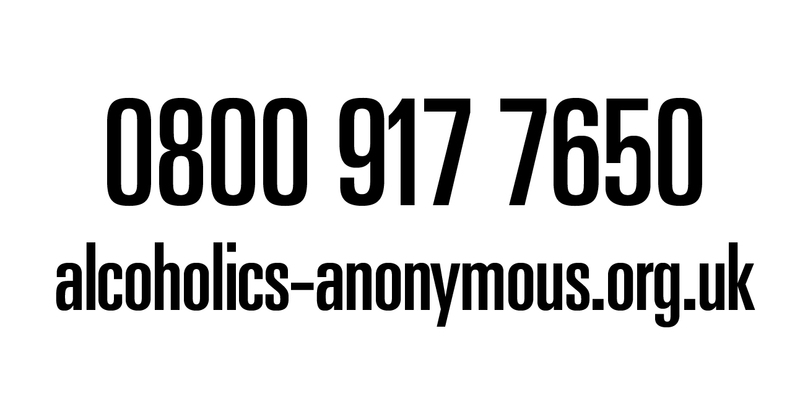 The UK’s military personnel and their families are some of the most dedicated in society, and it is no surprise to me that these individuals are achieving such amazing things.